Gap Free Dental Checkups For New Patients! Orthodontics is the branch of dentistry that deals with the diagnosis, prevention and treatment of problems relating to the alignment of the teeth and jaws. Crooked teeth are a common dental problem, with some experts estimating that up to 7 out of 10 people would benefit from orthodontic treatment at some point in their lives. Further information about each of these options can be found below. 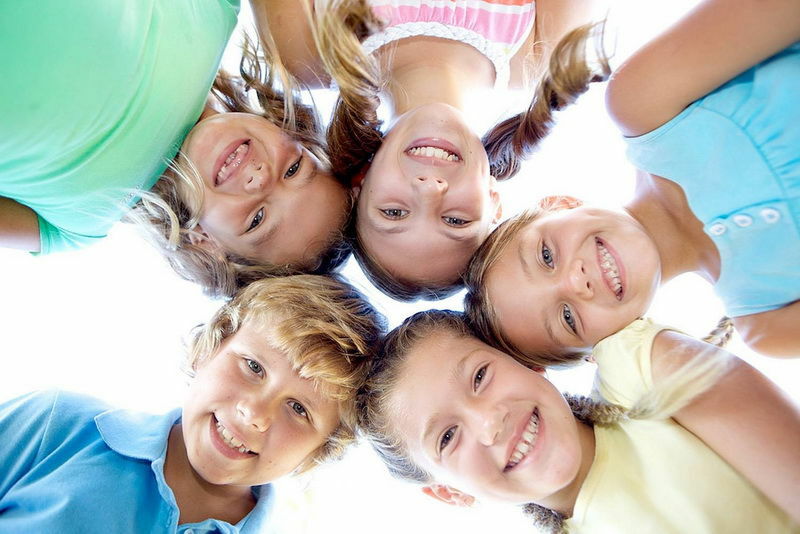 Call today to book your free orthodontic consult to find out which option would be best for you or your child. Or speak to one of our highly trained nurses who can help you with any of your queries. Used by orthodontists and dentists for over 50 years, the Myobrace System is a no-braces approach to correcting the alignment of your teeth and jaws. It does so by addressing the poor oral habits (known as myofunctional habits) that are often the underlying causes of crooked teeth. The system uses a series of comfortable removable dental appliances that are worn for just 1-2 hours each day and overnight while sleeping. In addition to regular activities to improve breathing, muscle function and tongue posture, it results in improved function and more optimal facial development. 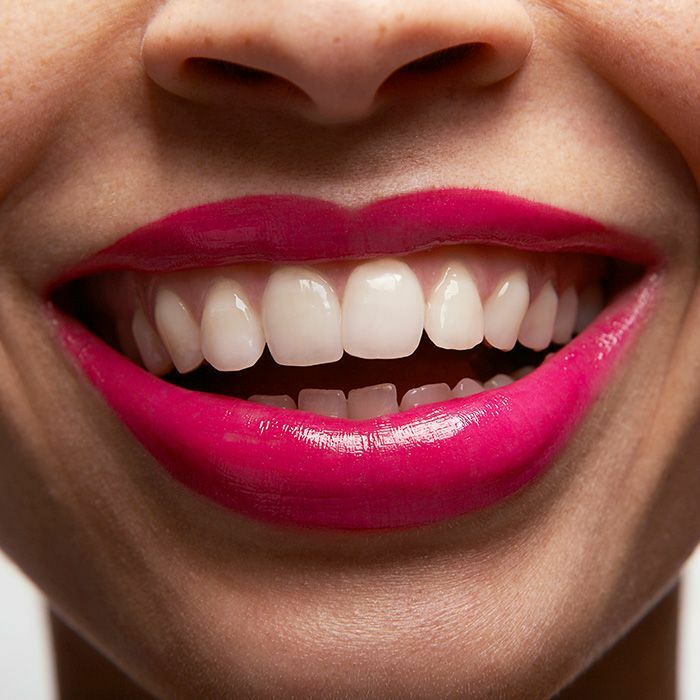 More importantly though, it leads to straighter teeth and a healthier smile. 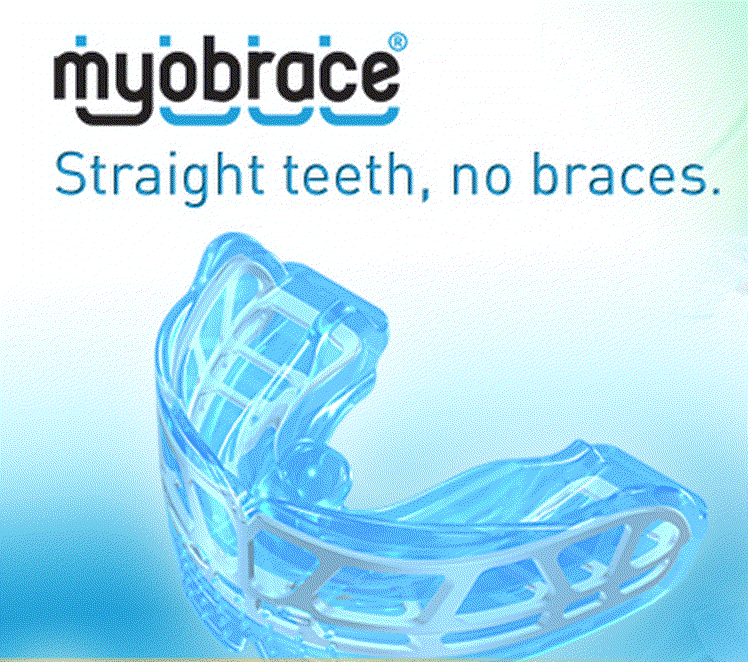 To find out more about the Myobrace system, please feel free to call our clinic to arrange a free orthodontic consultation. 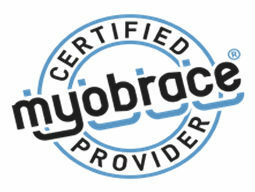 Click here to be taken to the Myobrace website. 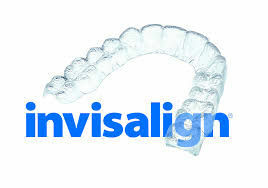 Invisalign is used treat crooked and crowded teeth in adults and teens without the need for metal braces. This modern system uses a number of clear trays that are worn throughout the day and night to slowly and comfortably move the teeth into alignment. Before treatment even starts, a virtual treatment plan will be generated using our specialised software - ClinCheck®. This will show you the series of movements your teeth will go through and an idea of the final appearance. This gives you an idea of what to expect so that you are well informed prior to commencing treatment, and will be happy with the outcome. 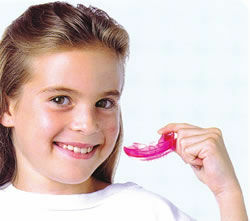 The trays are custom fit to your teeth, so they are comfortable to wear the whole day. 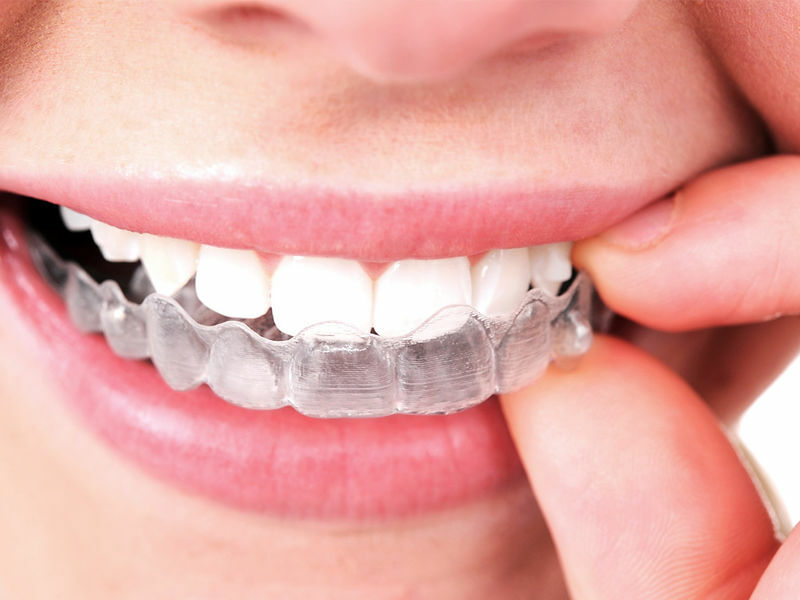 They are also clear, making them virtually invisible when laughing, talking and smiling; by using Invisalign, adults and teenagers can achieve the smile they’ve always wanted without interfering with their day to day lives or feeling self-conscious about the appearance of metal braces. If you would like to know if Invisalign is suitable for you, ask us today at your free consultation. Click here to be taken to the Invisalign website. 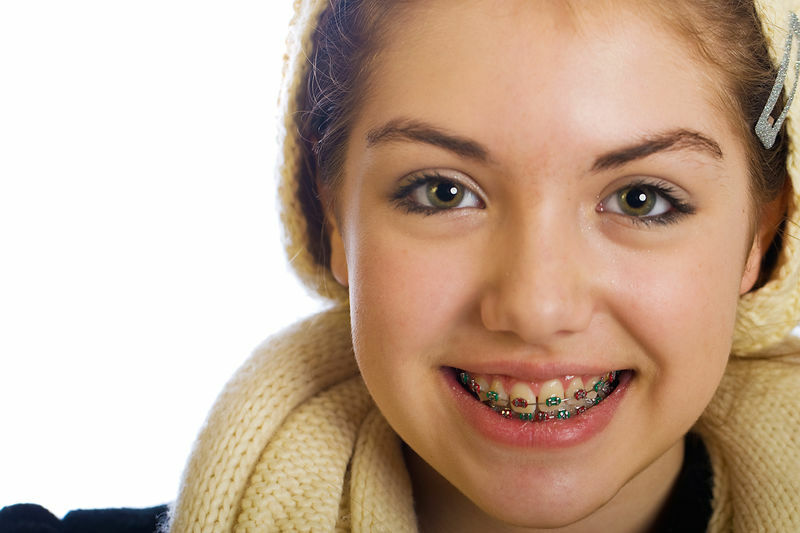 More commonly known as braces, these are the oldest and most versatile orthodontic treatment option. 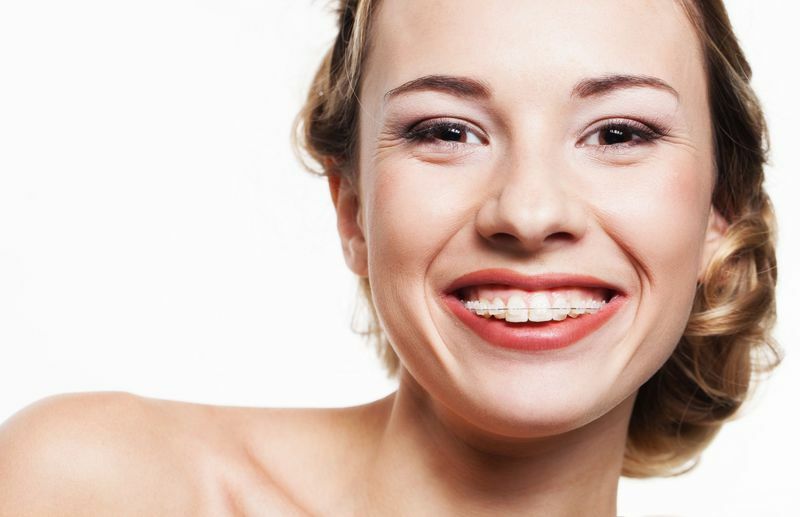 Recent improvements in technology have made traditional braces smaller, more comfortable and less conspicuous than ever before. So if you're ready to discuss whether braces are right for you or your child then call today to book your free orthodontic consult! We offer orthodontics to residents of Cowes, Korumburra, Wonthaggi and beyond, so feel free to contact us with any enquiries.